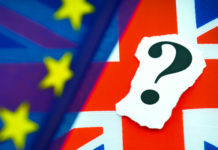 Anyone with a short-term GBP/EUR currency requirement should be keeping a close eye on market developments this week. 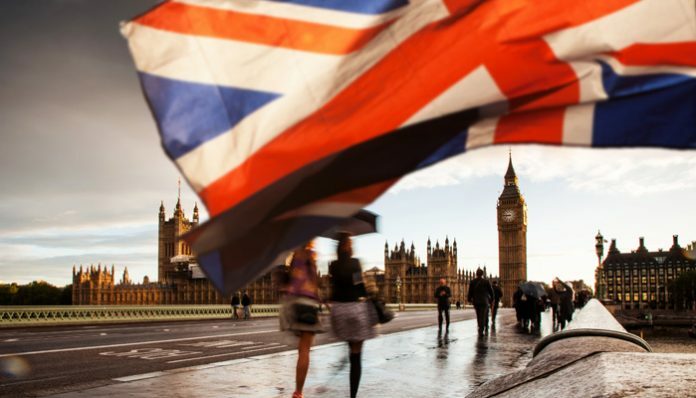 I’m expecting increased volatility, especially during the early part of the trading week, as the markets gear up for a set of key Parliamentary votes on Brexit. Tomorrow night MPs will vote for a second time on Theresa May’s Brexit deal with the EU. The PM is hoping that she will be able to convince the EU to make concessions on the Irish border backstop, which is proving to be MPs’ primary concern with the current deal. As many as 15 amendments are due to be put forward by MPs, with a second referendum and an extension to Article 50 the most notable. 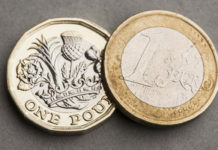 The Pound’s recent rise was attributed for the most part due to the chances of a no deal scenario fading. However, whilst nothing is signed or confirmed, we must consider that any failure to get an extension to Article 50, could increase the chances of this dramatically. GBP/EUR rates – what’s next? 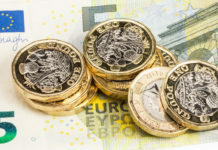 GBP made impressive gains against its EUR counterpart throughout last week’s trading, with it becoming clear that investors risk appetite for the Pound was being driven by the chances of deal or no deal scenario with the EU. It must also be noted that Sterling’s rise was also facilitated by a growing lack of confidence in the Eurozone economy, with its three linchpins, Germany, France and Italy all facing economic slowdowns and political unrest. Where GBP/EUR rates go from here will much depend on how the markets view the results of this week’s key House of Commons vote. A cross-party section of MPs are trying to push for an extension to Article 50 of up to 6 months, which it must be noted is not what the PM is looking for. Theresa May is still hoping to push through her deal, with a few amendments by the March 29th deadline. With time fast running out, expect the markets to be driven by media perception and Parliamentary developments regarding the key aspects of any prospective Brexit deal. For more news on GBP/EUR rates please feel free to use the form below to ask me a question. I’ll be happy to respond personally and answer your query. Previous articleGBP to AUD forecast: Is Sterling’s advance against the Australian Dollar justified?